Both quotes from, “The Dynamics of Authentic Faith, Part 2,” Pastor Gregory Sims, on Jas. 2:21, March 23, 2000. Recently I visited another church to preach for two Sunday services. Between the two services, my family and I were invited to attend Sunday School. My three teens went to the teen class, only to experience a typical affair for PKs: They were expected to know all of the answers to the Sunday School lesson, but contrastingly were expected not to win any Bible trivia games because they would have an “unfair” advantage; (and people wonder why I have spent much of my adult life having a disdain for Sunday School). This is the smallest, simplest example of unreasonable expectations churches place on PKs—Pastors’ Kids. Space will not permit me to tell stories of the cruel treatment of PKs by jealous children, including ridicule, ostracism, and intentional targeting for enticement to the worse vices in ugly hunter-vs.-deer-types of games. Neither will it permit me to confess all of the unreasonable expectations PKs experience because of dad’s need to have almost-perfectly Christian children, and because of his failure to shield his children rather than shield his own reputation as the always-available, hardly-disagreeable shepherd. Add to this the PKs’ inability to live what appears to be a “normal” childhood, or to interpret the world dad’s job has created, and you have a recipe for very confused children who will grow into messed up adults – Christian or not. Yes, this sounds like whining compared to trials of other parents – some as single parents – who have fiercely rebellious children with mental challenges, police records, or substance abuse issues. However, if you talk to the average PK, the life he/she faced was full of pressures that their fellow members could not begin to understand. 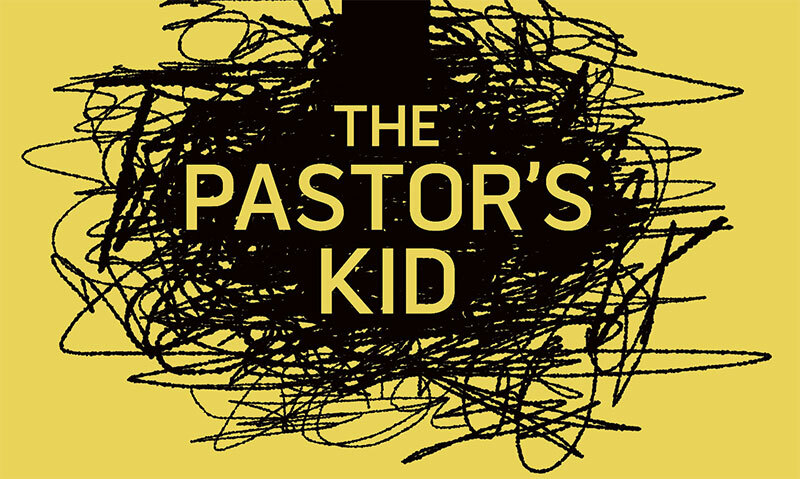 Therefore I am grateful that Barnabas Piper, one of four sons of John Piper, has written, The Pastor’s Kid: Finding Your Own Faith and Identity (David C. Cook, 2014). 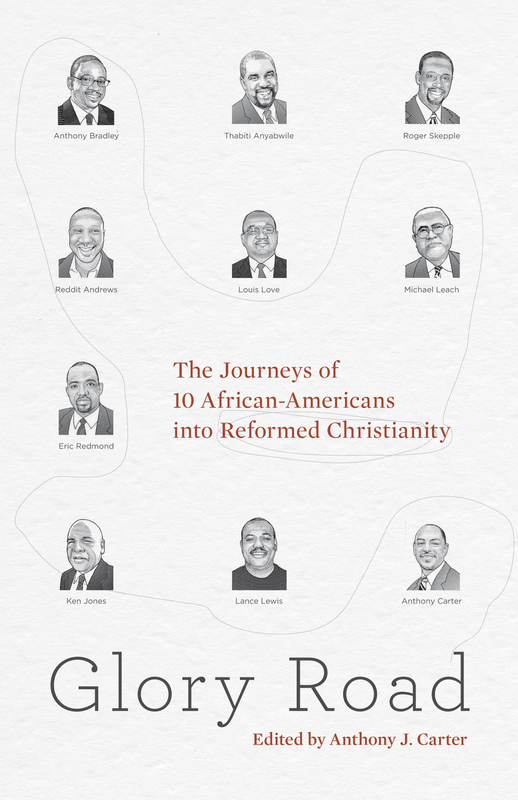 As the publisher says of the book, Barnabas has written so that the PK might “live in true freedom and wholeness.” I suspect the book will help the PK’s dad and mom live in freedom and wholeness too. However, please do not dismiss the book as something for pastor’s family only. 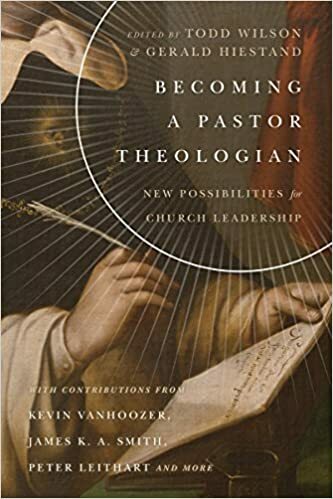 Part of the problem facing PKs is that the rest of the church cannot see what they are doing to crush the spirits of PKs, and to truncate the church’s blessings as the members unknowingly act as tools of the Enemy to undermine the pastor’s ministry (cf. 1 Thess. 5:12-13; Heb. 13:17). 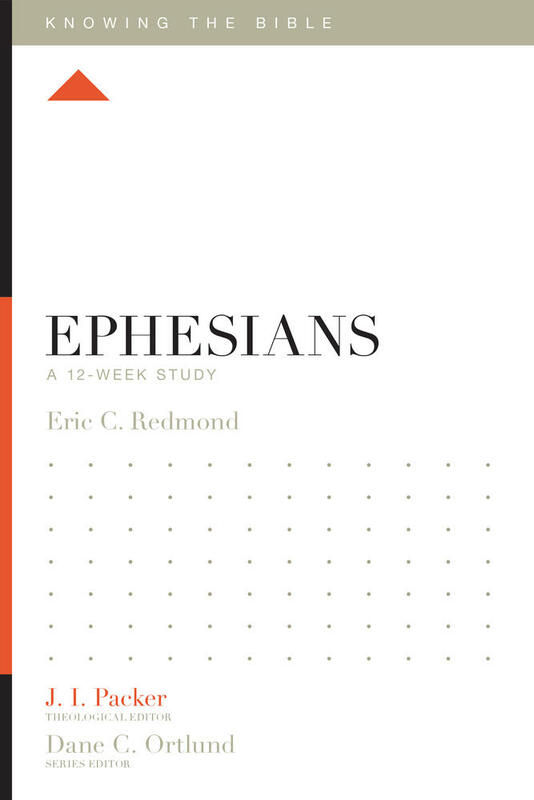 I would encourage, highly, the God-fearing layperson and church officer to read this book with his or her church-member spouse. Read so that the Gospel can ring out from your pulpit with joy – so that the billions of unreached peoples can hear about Jesus because your congregation’s PKs did not require the pastor to divert from study and prayer to healing the PKs’ church-induced pains. Do this, too, so that the Gospel will be ordained with glory and joy as the negative connotations associated with PKs – connotations created by the aforementioned experiences and many more – are recognized and minimized. Why don’t you get a book for your pastor’s oldest PK too? I bet this will abound to the joy of many. Thank you, Barnabas, for all you experienced as a child of John and Noel so that millions could increase in their passion for the supremacy of God. Thank you for sharing from this experience so that the Lord can be glorified in his church and many PKs will be free in his grace. 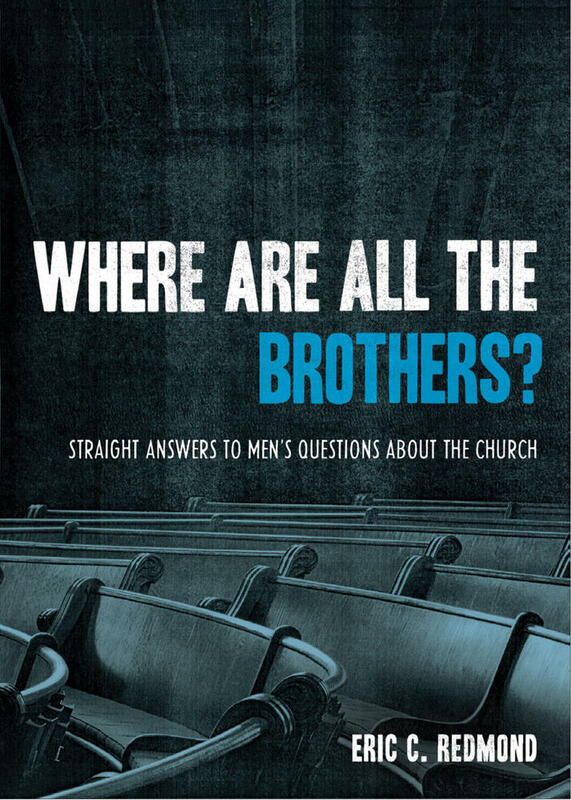 I am grabbing a copy for each of my children, and my pastor’s children too. 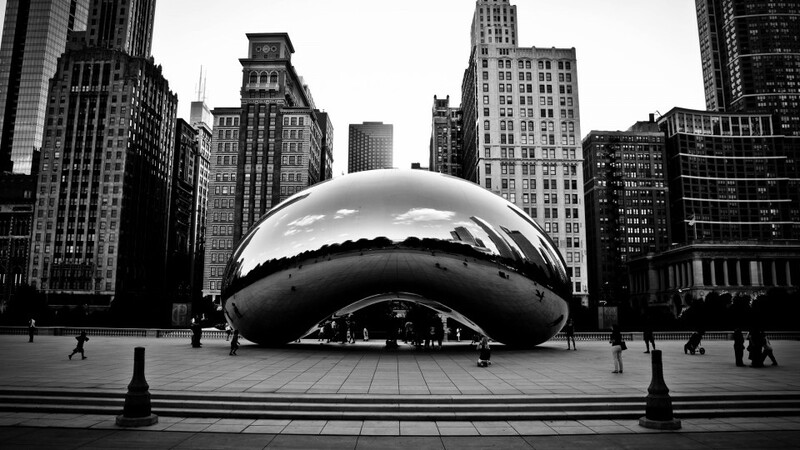 Growing up Christian, Dangerous Calling, and A Handbook for Parents in Ministry. 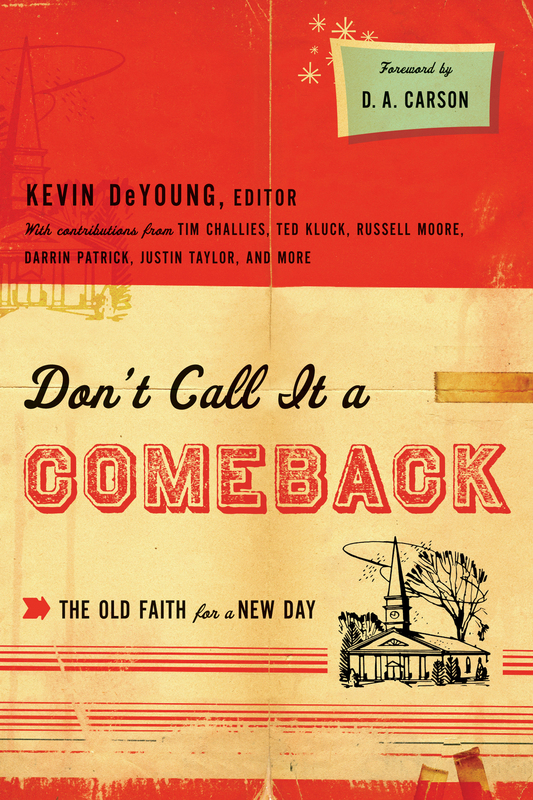 Great New Books on Irresistible Grace, Teen Success in College, etc…. Recently I have received three books in the mail about which I am very excited. 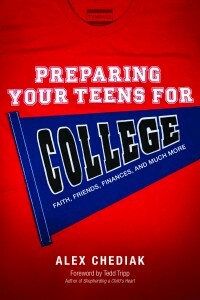 Alex Chediak’s, Preparing Your Teens for College: Faith, Friends, Finances, and Much More (Tyndale) is a tremendous book! 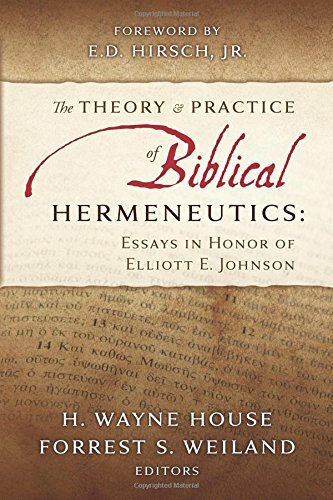 I wish this book had been available when I used to teach a course on these concepts during the summers in churches where I was a member. 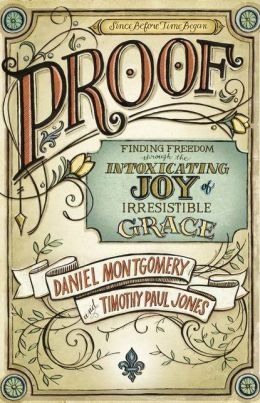 Creatively, Daniel and Timothy have managed to take the story of redemption, deep systematic theology, and rich church history, and package them in pop culture images and songs – all the while magnifying grace alone in Christ alone. 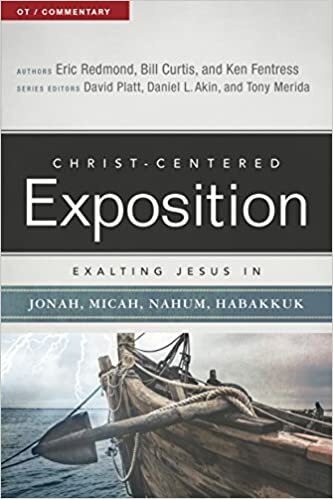 Modern believers, who often unknowingly swing from license to legalism in their attempts to please God, need this joyous proclamation of the plan of salvation. This is a wonderful way of introducing the Canons of Dort to the heirs of the Me Generation, reminding us that it is not our efforts for perfection that save us, but it is God alone who saves us from beginning to end. Bentz is right: Church is a group of struggling sinners who must pursue one another in love as God’s community! It is essential for us embrace this calling with joy if we are to declare the glory of the Lord to all peoples. There is no greener grass assembly or ideal congregation; each assembly and every church member is in need of greater grace, patience, mercy, humility, and endurance from the Spirit of God. The church for whom our Savior died has a splendor that works in the midst of messiness. 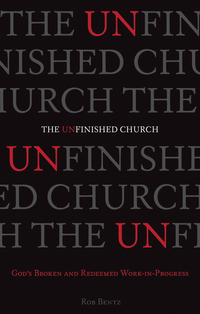 Unfinished is a great exhortation to live out the Gospel as people being conformed to the image of Christ. I hope you will enjoy these works too!